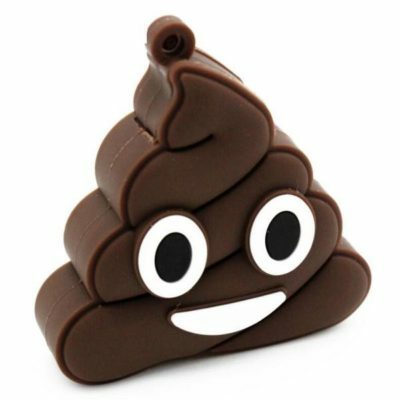 View cart “Poop Emoji 16GB USB Flash Drive” has been added to your basket. 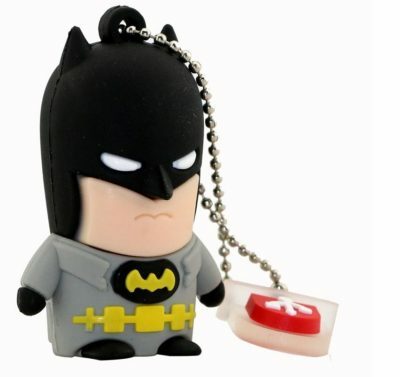 Batman USB 16GB 2.0 flash drive. 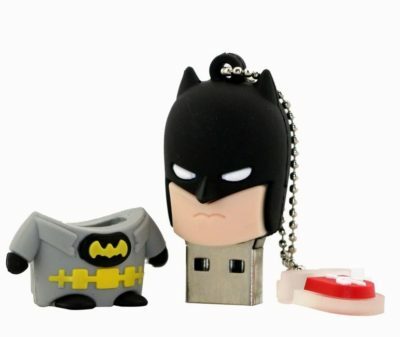 Batman 16GB USB Flash Drive. 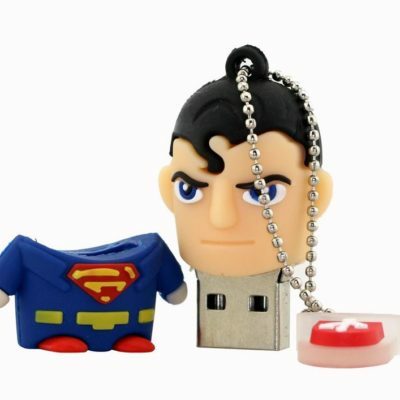 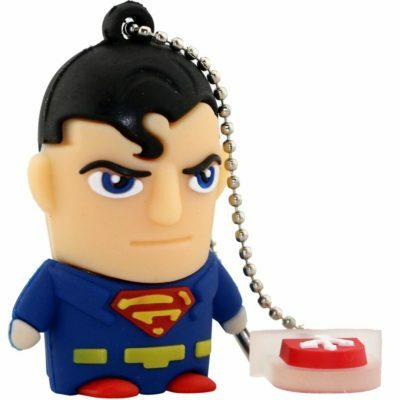 Superman USB 16GB 2.0 flash drive. 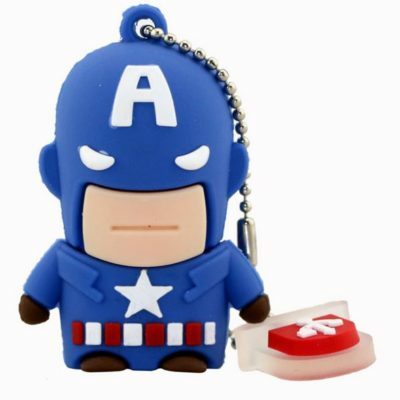 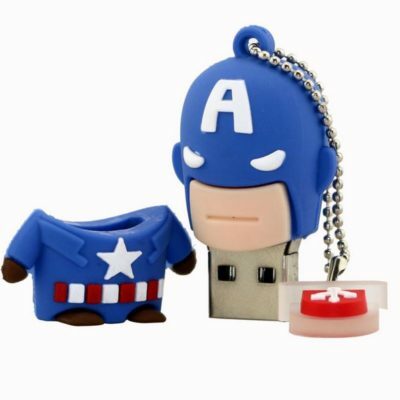 Captain America USB 16GB 2.0 flash drive. 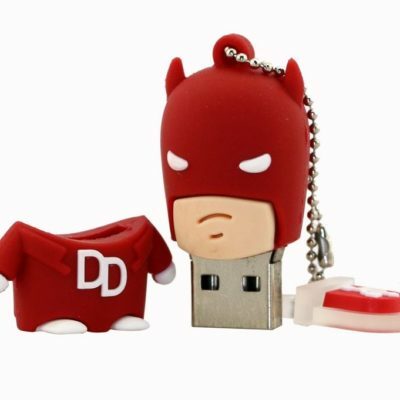 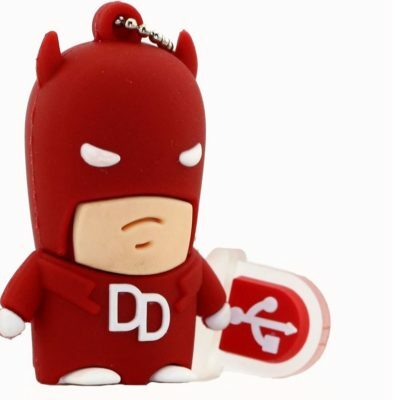 Daredevil USB 16GB 2.0 flash drive. 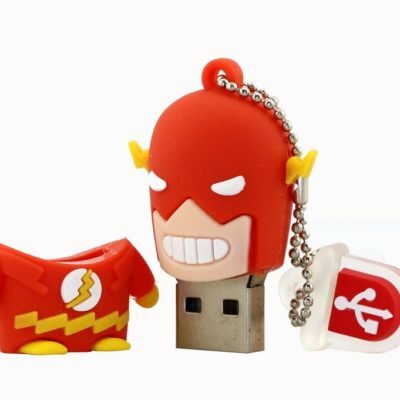 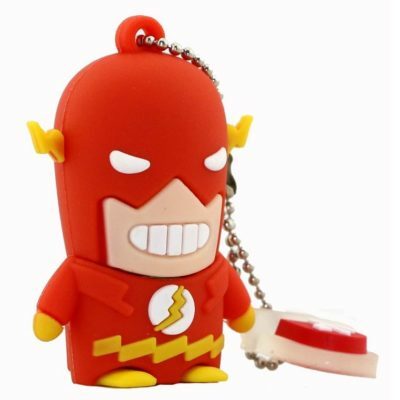 The Flash USB 16GB 2.0 flash drive. 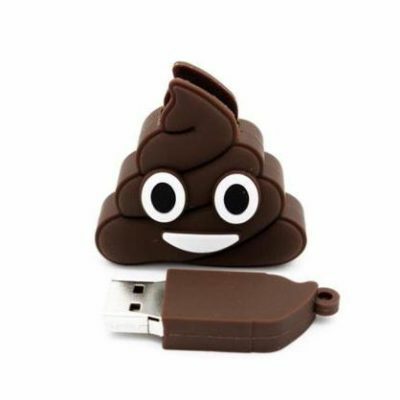 Poop Emoji USB 16GB 2.0 flash drive.